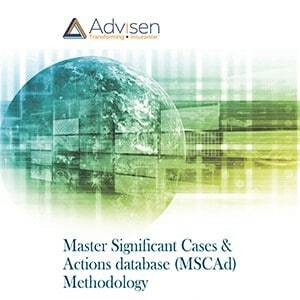 Advisen's EPLI Dataset - Advisen Ltd.Advisen's EPLI Dataset - Advisen Ltd.
Advisen’s EPLI database is a proprietary relational database of information about various events relating to employment practices liability that have or could result in significant judgments or loss to corporate entities. 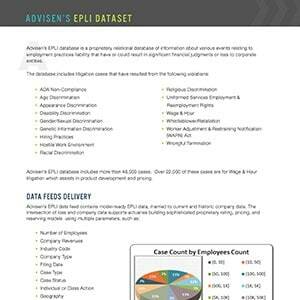 Advisen’s EPLI database includes nearly 175,000 cases, with more than 143,000 of these cases being Wage & Hour litigation. 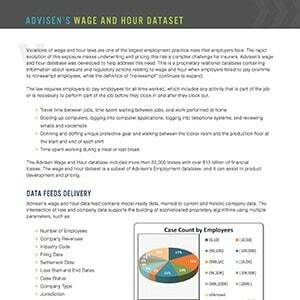 Our EPLI data is used to assist in product development and pricing. To learn more about how you can better quantify EPLI risk using Advisen’s data, request a customized, one-on-one demo today!